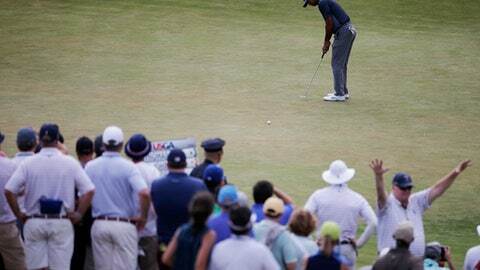 SOUTHAMPTON, N.Y. (AP) Dustin Johnson used the long ball to show how much was going his way in the U.S. Open. Stenson was asked if Johnson could be caught and said that the world’s No. 1 player was ”always catchable.” Stenson played with him in the final round at Shanghai last year when Johnson lost a six-shot lead in the final round.